Last week saw an awesome day and massive effort from teams all across the Bay competing in the Girls Spring Sevens Tournament. 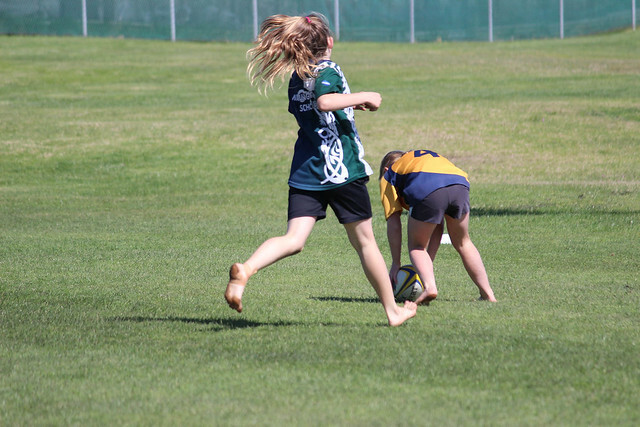 There was a whopping 18 teams entered, made up of players from 24 different schools, to take out the last girls only rugby event for the year. It was great to see the skill, sportsmanship and determination out on the field - congratulations to all the athletes for their behaviour out there! A huge thank you to everyone who volunteered their time to make this tournament run as smoothly as it did - your hard work behind the scenes is very much appreciated!